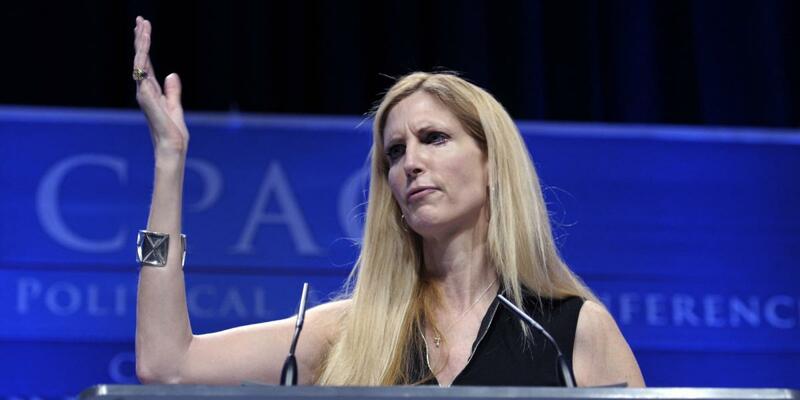 Ann Coulter continues to deride journalists who had trouble finding a New Yorker article that she claims validated her assertion that children being separated from their parents by ICE were “child actors,” but the author of the article claims Coulter is misrepresenting his work. While attempting to mock the Obamas, all Josh Bernstein managed to do was expose himself as someone who believes every conspiracy theory about them. Alex Jones claims that Jack Posobiec gave a report to Congress about the Las Vegas shooting. Finally, Todd Starnes defends the Trump administration’s policy of separating families at the border because the president is “not gassing children” and decries critics of the policy as treasonous traitors.